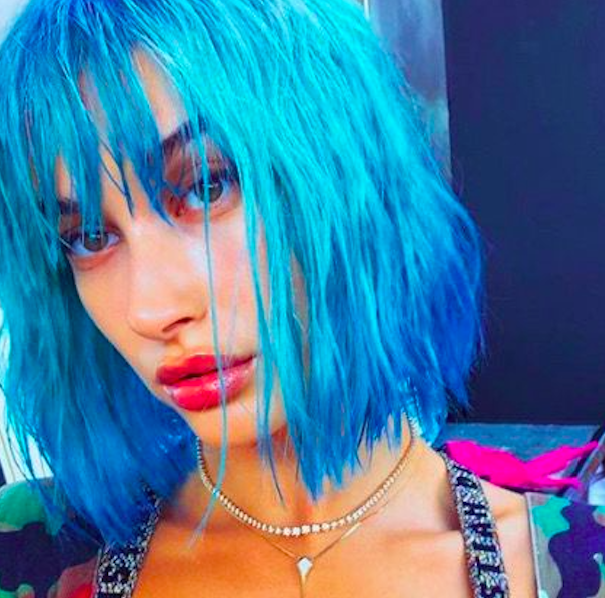 From model Hailey Baldwin's electric blue to the undone wet hair look, which is your favourite? The undone wet trend is easy to achieve and looks effortless. Freshen up a bob with a long, grown out fringe. Work with your curls, not against them with this slick look. The messy plait is not only easy to do but is a quick way to not look to 'done'.